Our comprehensive portfolio of helmet systems supports the wide variety of mission and duty position needs of today’s elite forces, from training and search and rescue, to full combat operations. 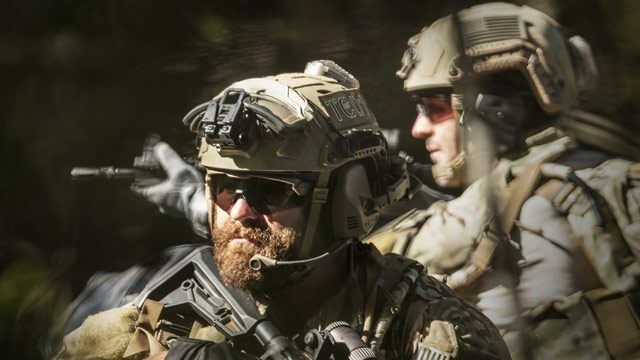 With leading edge design and field proven performance and reliability, Ops-Core has become the preferred brand of helmet systems by global Special Operations Forces. Since every mission and duty position is different, we provide a broad array of ballistic and non-ballistic super high, high, and mid cut helmet shells, each designed to excel at its specific purpose. Once chosen, these shells serve as the platform to add further protection and performance enhancing capabilities. 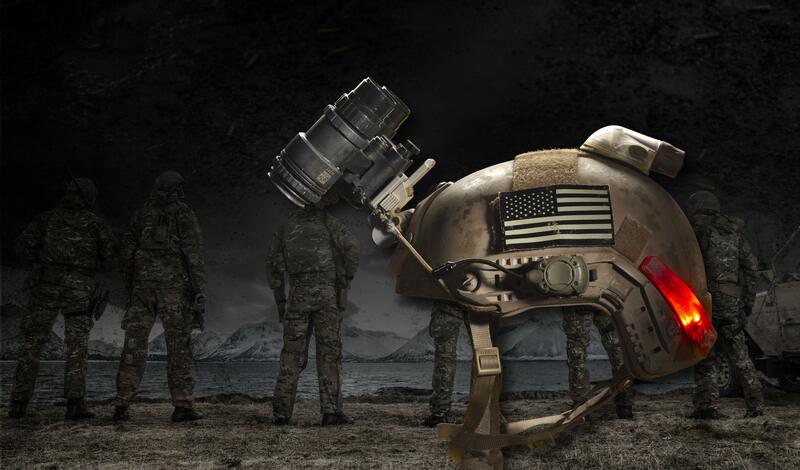 Derived from our continued investment in the research and development of advanced technologies, materials, and manufacturing processes and facilities, Ops-Core helmet platforms are comprised of features that carefully balance protection and comfort to provide the foundation for additional protective and peformance capabilities. Once combined, the resulting system has performance greater than the sum of its parts. To help maintain product protection and performance levels, and extend their use, we offer replacement parts for all our fielded systems.